Soundbars are becoming more popular as time goes on, and nowadays a home TV or movie setup isn’t quite complete without one of these things accompanying the audio of what you’re enjoying. The best soundbar for you depends on a few factors, which is why we went ahead and researched the top 10 best models in the market to give you free range of options in all different areas of the category. Although our best pick came out to be the Yamaha YAS-203 for many reasons, let’s get into what you should be looking for in case that didn’t fit your exact needs or want to see what else is available today. Sure, we can always watch TV with some built-in stock speakers and easily enjoy what show or movie we’re watching. However, if you really want to magnify the quality of what’s in front of you for a relatively affordable price, installing a home theater system will do wonders for your experience. The best home theater speaker system depends on a few factors that will depend on what you have in mind when visiting this guide today. Due to its all-around quality, affordable price and more, the Onkyo HT-S3700 ended up becoming our top pick. However, there are many more popular home theater systems out there to check out, which is why we compare and contrast the top 10 for you today. 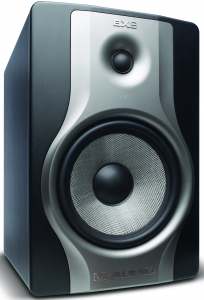 If you’re looking for one of the best studio monitor speakers out there (and unfortunately it comes with a price), the M-Audio BX8 Carbon packs an extremely powerful punch. This is their top model of their BX Carbon monitor series. If you’re wanting a pair of these, it’s close to around $500, but if you have the spare change and want a crazy performance out of your speakers, this is something to look at. We’ve already taken a look at M-Audio’s popular monitors (but older, now), the Studiophile AV 40 that showed us to be very solid. Let’s check our review of BX8 Carbons. 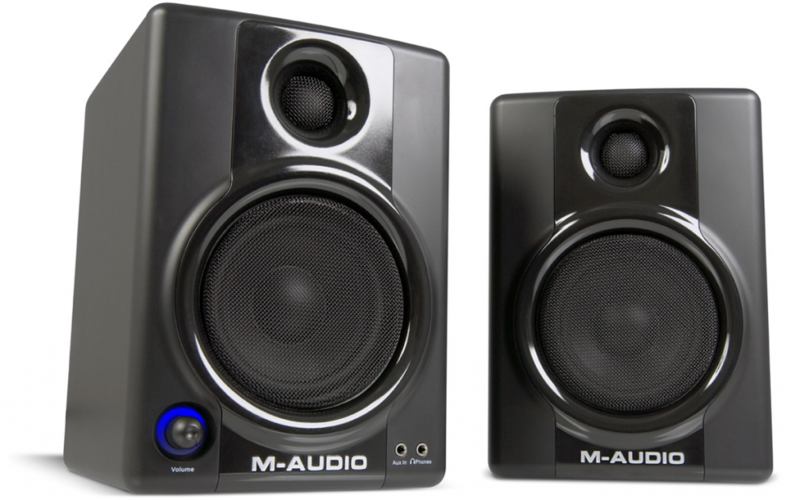 M-Audio is by far my favorite creators of studio monitor speakers. If anybody ever asks me which kind of monitors they should buy, especially if they’re new to the speaker game, I appoint them to M-Audio. We saw Akai recently come out with very powerful studio monitors, their RPM500 and RPM800. However, M-Audio has some crafty monitors out that can give them a run for their money, especially in terms of price (they also give you pairs). The M-Audio Studiophile AV 40 is one of my favorite pairs out there in terms of price and capabilities. And it’s only at $150 retail (we’ve seen it as low as $120 on some channels). Alesis equipment has been a huge player in the game of musical instruments for quite some time now. I’ve always been especially fond of the stability of their gear. The Elevate 5 studio monitor speakers are very solid in terms of bang-for-your-buck price as well as some solid features and specs. 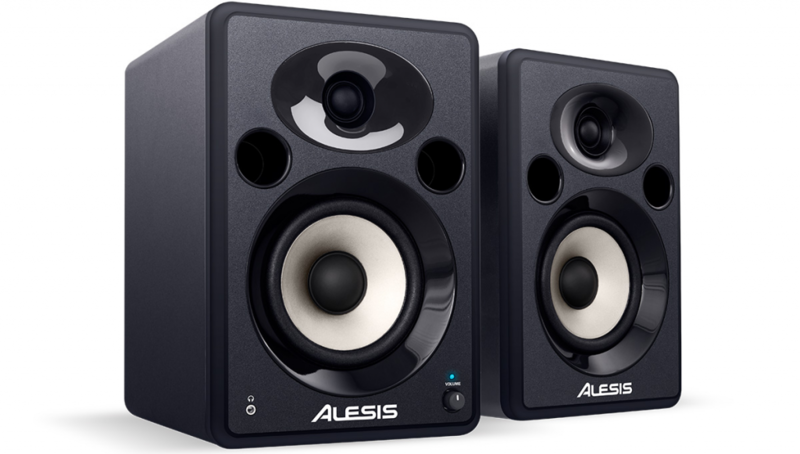 This pair of speakers has received some great reviews around the net, so let’s check out what they’re made of.